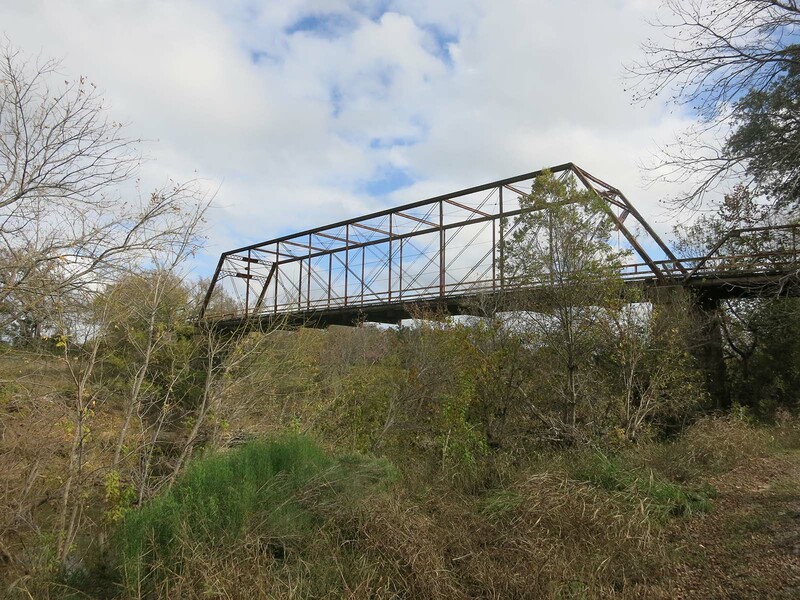 The Clifton Whipple Truss Bridge is the oldest road bridge in Texas still in active service. It was constructed in 1884, and is eligible for listing on the National Register of Historical Places. TXDOT is planning to replace the old Whipple Bridge with a new concrete bridge built ten feet to the north of the existing Whipple Bridge. 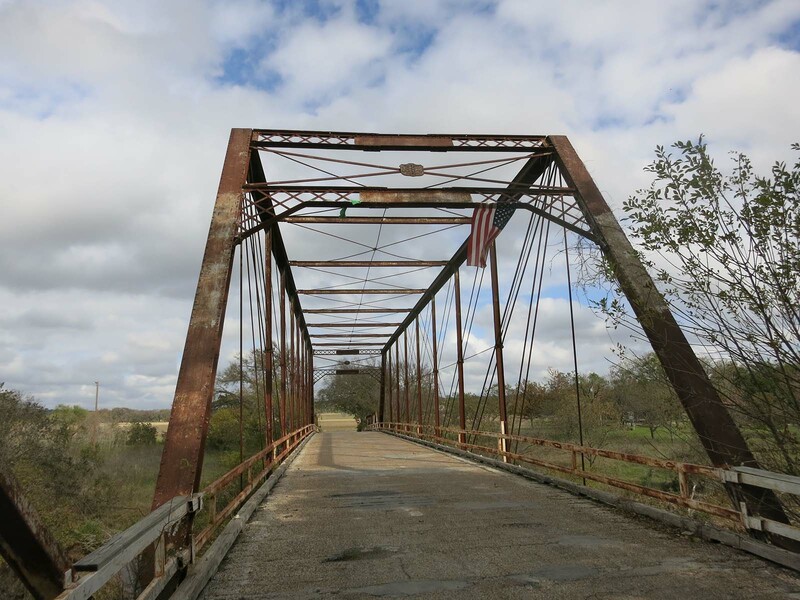 TXDOT plans to remove all of the approach trusses and decking on the existing Whipple Bridge and leave the remainder as a skeletal monument. TXDOT has determined that construction of the new bridge and monumenting of the historical bridge will have "no adverse effects" on the historic bridge (read latest TXDOT determination).